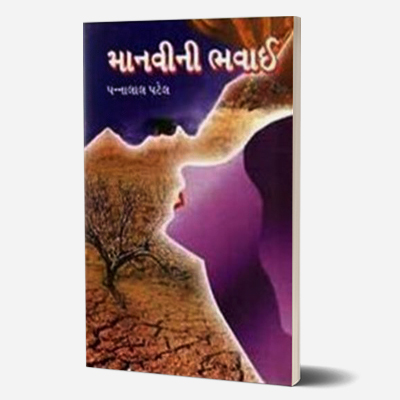 An illustration of Manubhai Pancholi’s creative interpretation of Indian history and culture, the Gujarati novel Deepnirvan (‘The Light of Deliverance’, published 1944) is set in the pre-Christian Aryavarta era. Tormented by the possibility of an invasion by Sikandar and the looming threat of expansion by imperial empire Magadha, three Indian Ganarajyas (states) must fight a war for their independence. 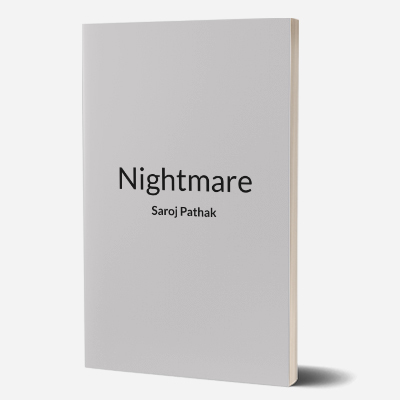 Instead of reducing the story to a love triangle between the primary characters Anand, Sucharita, and Sudatta, the art of war planning and warfare is explored in this novel that deals with sadness, joy, and valour. 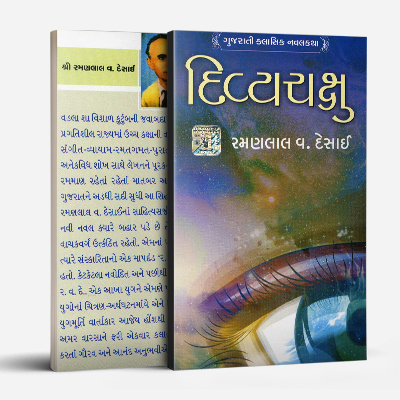 Manubhai Pancholi (1914-2001) was also known by his pen name Darshak (viewer) – he believed he was only seeing the world that God had created. A firm believer of Gandhian principles, Pancholi was imprisoned for a period of time during the Quit India movement. A recipient of the Padma Bhushan (1991), he was a former education minister of Gujarat. He was also President of the Gujarat Sahitya Parishad and Chairperson of the Gujarat Sahitya Akademi. He wrote fiction, philosophical essays and introduced the Gujarati reader to other foreign literature with his own commentaries. His novel, Socrates earned him the Sahitya Akademi Award. 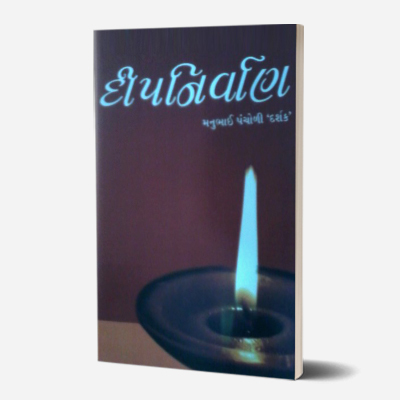 The book was the first fiction in Gujarati based on a Greek subject. 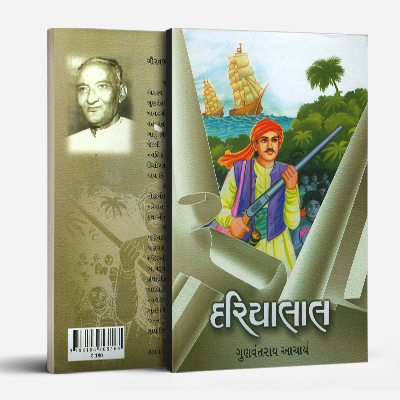 He was also awarded the Ranjitram Gold Medal and the Narmad Gold Medal for his unique contribution to Gujarati literature.